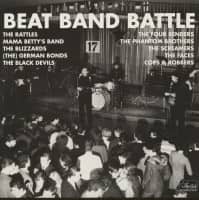 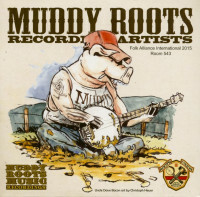 (Muddy Roots) 19 tracks (67:43) papersleeve. 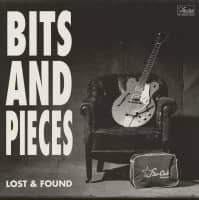 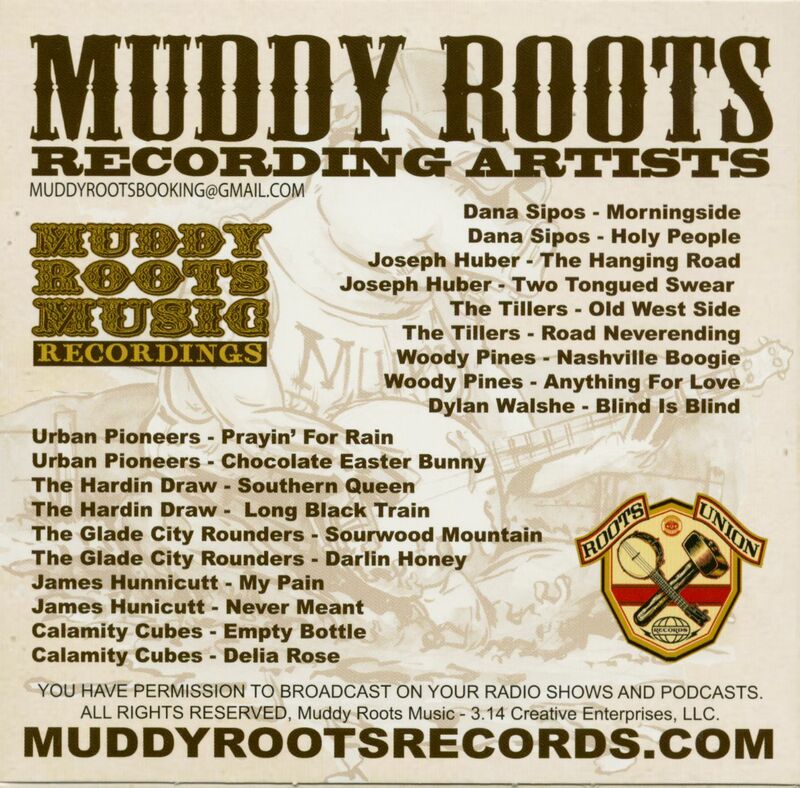 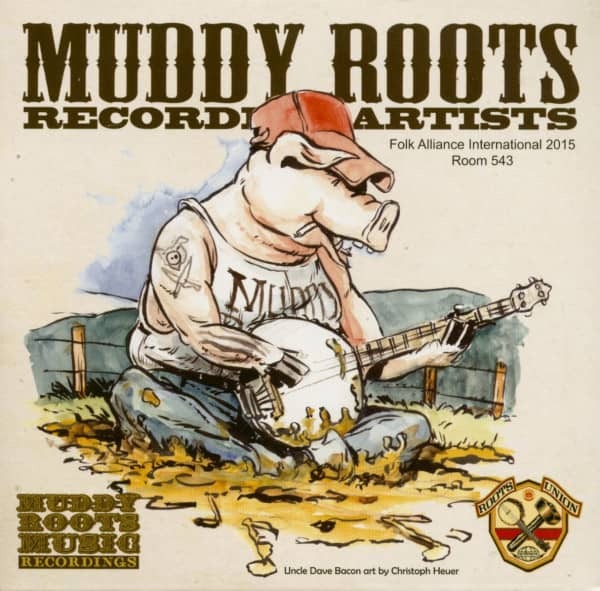 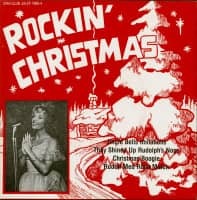 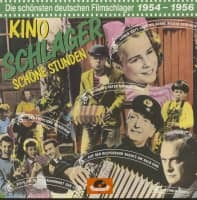 Muddy Roots Music Sampler - It has unreleased tracks on it as well as some favorites from both Muddy Roots Music Recordings & Roots Union Records. 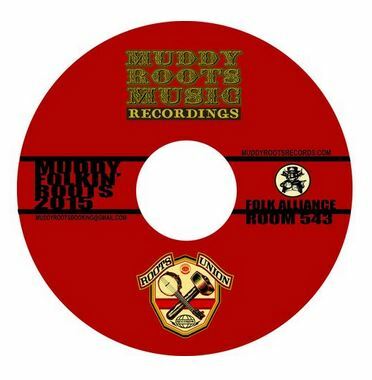 This is a special industry release for promotion at the 2015 Folk Alliance Conference. Évaluations de clients pour "Muddy Roots Recording Artists - Sampler (CD)"